Be first to view this wonderful, ready to move into top floor Uptown apartment suite. 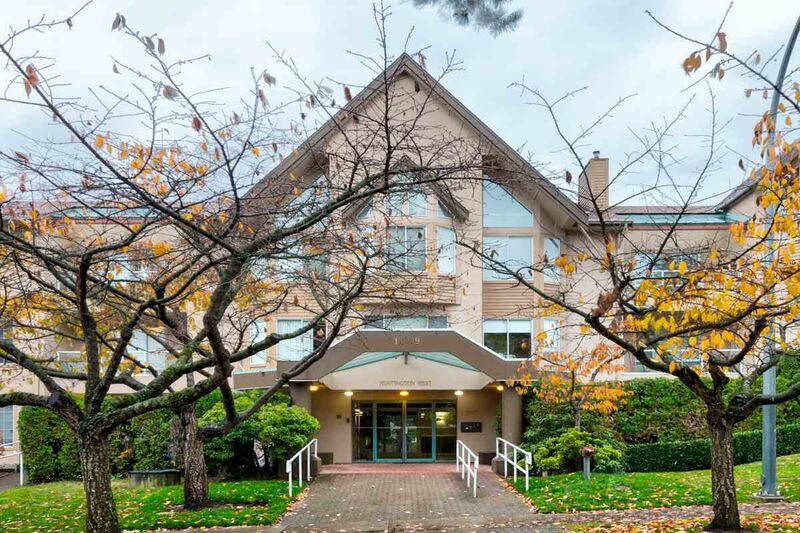 Conveniently located a short walk from all the shops and services Uptown New Westminster has to offer. This bright, large, one-bedroom condo has in-suite laundry, two parking spots and a storage locker. Man's best friend is welcome! The home is steps from dog-friendly Moody Park. The 'no rentals bylaw' ensures your investment is secure and pride of ownership is paramount. Transit is practically at your doorstep. This well cared for and well managed building is perfect for the first time buyer or downsizer. Don't miss the opportunity to own at a great price point!